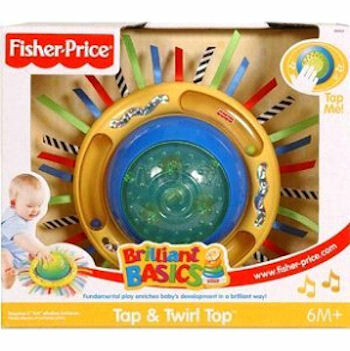 I’m looking for a Fisher Price Brilliant Basics Tap and Twirl Top. My 13 month baby boy has Cerebral Palsy, and he loves this toy. Can you please help assist in finding one (preferably with shipping to Australia)? I have this! It’s clean and from a smoke-free home. Let me know if you’re still interested.